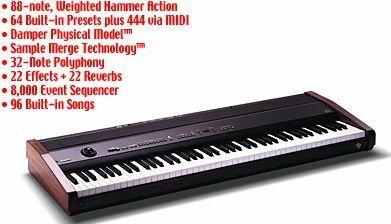 Baldwin 88-Note Pianovelle Keyboard NEW DEMO, NOT REFURB! $3,750 FT //Delivery or Free Pickup in Chgo.Hts. 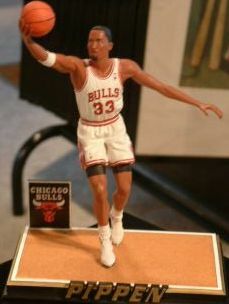 Scottie Pippen Bulls Figure '88 $150 FT 9.5 in. tall.